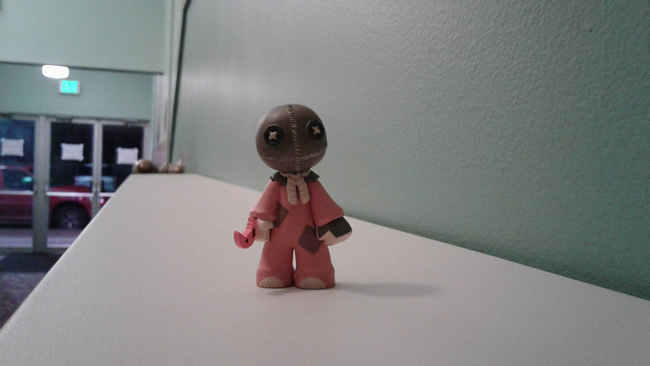 Strand Archives - Horror News Network - The Horror News You Need! On Saturday night Connecticut Cult Classics hosted Halloween Havoc at the Strand Theater in Seymour, CT. Horror fans packed into the theater early on this rainy, brisk October night eager to watch Halloween III: Season of the Witch and Trick ‘r Treat. 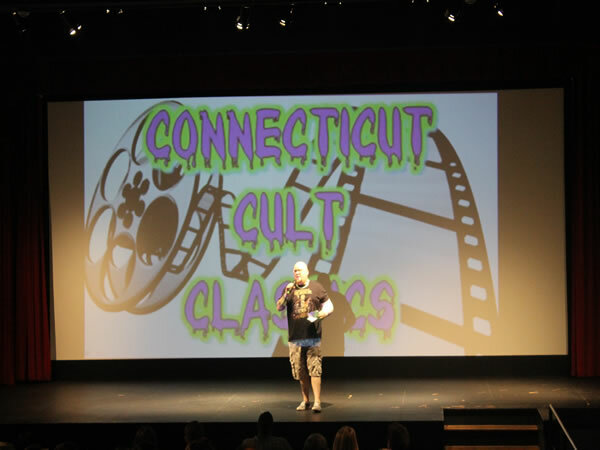 After welcoming the crowd, Larry Dwyer, owner of Connecticut Cult Classics announced that the next event would be an 80’s slasher night on November 12th featuring a double feature of April Fool’s Day and The Burning. Last night horror fans came to The Strand Theater at 165 Main St. in Seymour, Connecticut for “Bite Night”, a double feature of two classic vampire movies on the big screen, ‘Fright Night’ and ‘The Lost Boys.’ The evening was the launch of a classic film fest being brought to local horror fans by Connecticut Cult Classics.